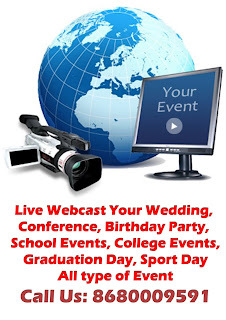 Home » Live Wedding » WHY BROADCAST YOUR WEDDING ONLINE ? 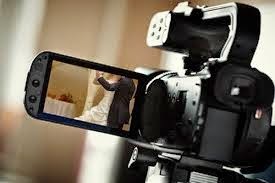 WHY BROADCAST YOUR WEDDING ONLINE ?Are you disappointed that a few of your family and friends can’t make it to your wedding? No problem. Broadcast and share your special moment live online with friends and family from anywhere in the world! Not only can your viewers watch online, they can comment through facebook and truly share the experience from home, office and being mobile too.